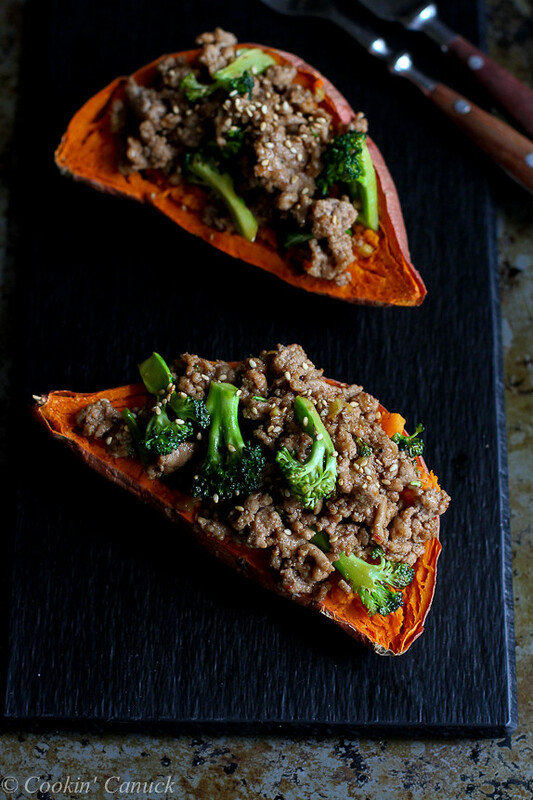 Ground turkey and broccoli, along with a scrumptious hoisin-based sauce top this stuffed sweet potato for a scrumptious, healthy and quick dinner! May and June may not be prime time for sweet potatoes, but this recipe appeared in my mind last week and I haven’t been able to escape it. The hoisin, turkey and broccoli mix would be just as good over brown rice or quinoa, but I was craving a grain-free meal. That doesn’t happen very often around here, so I took advantage of the craving when it hit. I chose to microwave the sweet potato because I was short on time the first time I made this. If you prefer to bake the potato, it should take about 45 minutes to cook in a 400 degree F oven. Be sure to pierce it several times with the tines of a fork before baking, and place it on a baking sheet lined with foil for easy clean-up. 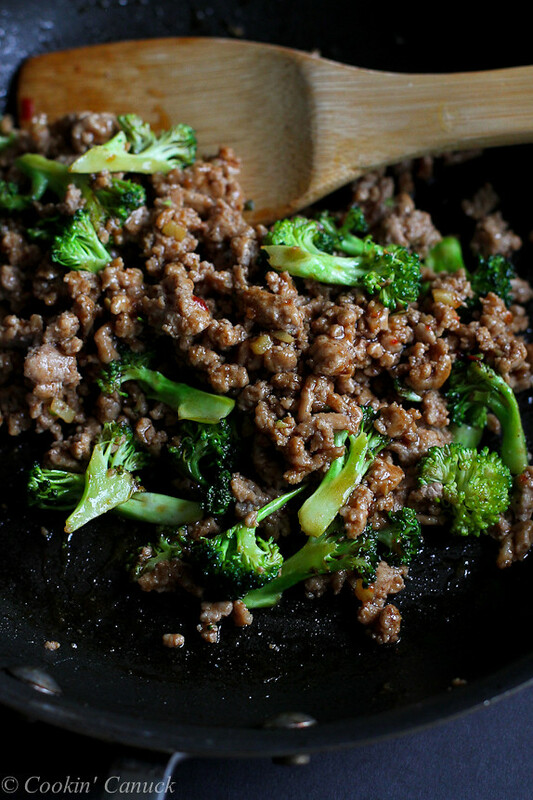 The filling is no more difficult than browning some ground turkey meat with a little minced ginger, stir-frying some broccoli and whisking together a few common Asian ingredients to make a sauce. Even though the mashed sweet potato is only seasoned with a dash of five spice powder, it takes on the flavorful of the filling as the hoisin sauce soaks down into the potato. Scrumptious! 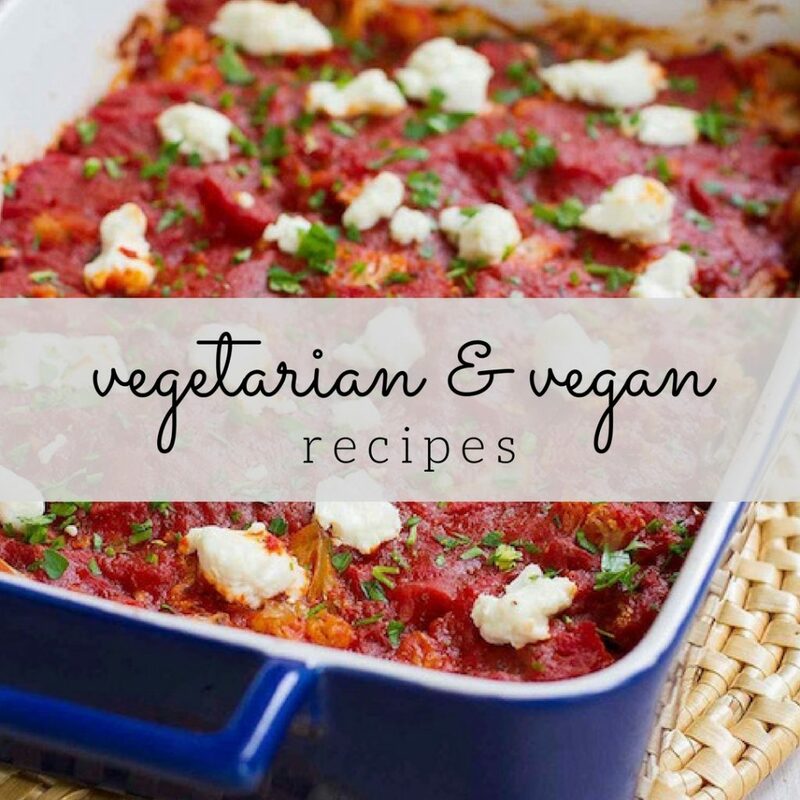 This recipe is easily doubled, so no need to fret if you’re cooking for the whole family. Pierce the sweet potato all over with the tines of a fork. Cook on HIGH in the microwave until tender when pierced with a fork, 2 to 3 minutes per side. Let the potato cool for several minutes, or until cool enough to handle. Cut in half lengthwise. Carefully scoop out the flesh of the potato and place in a medium-sized bowl. Reserve the skins. With the back of a fork, mash the potato flesh until most lumps are gone and stir in ⅛ teaspoon 5-spice powder. Scoop the mashed flesh into the potato skins. Heat 1 teaspoon of the canola oil in a medium skillet set over medium-high heat. Add the ginger and cook, stirring, for 1 minute. Add the ground turkey and cook, breaking up with a wooden spoon, until cooked through. Stir in the remaining ⅛ tsp of the 5-spice powder. Transfer the ground turkey to a bowl lined with paper towel. Heat ½ teaspoon canola oil in the skillet and add the broccoli. Cook until the broccoli is just tender, about 2 minutes. Add the ground turkey back to the skillet, along with the sauce. Cook until heated, about 1 minute. Spoon the turkey mixture onto the sweet potatoes. Garnish with sesame seeds. In a small bowl, whisk together the hoisin sauce, rice vinegar, soy sauce and sesame oil. 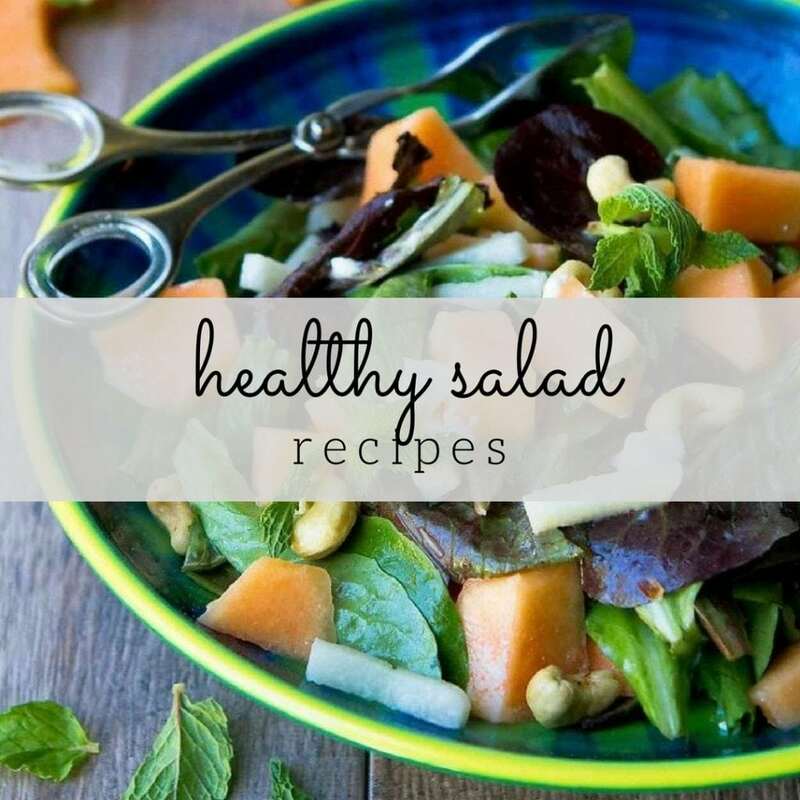 Dara I’m loving all the flavors here and I really adore that you used sweet potatoes! This looks delicious! Anything we hoisin sauce is amazing in my book! What a great idea! I eat sweet potatoes all year ’round so this is perfect. 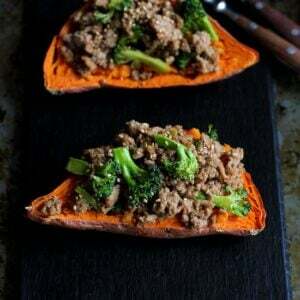 We love stuffing sweet potatoes!!! My boys will eat anything in a potato – haha. I know the feeling once inspiration hits and you MUST make a recipe, love when that happens! This looks like it did not disappoint! 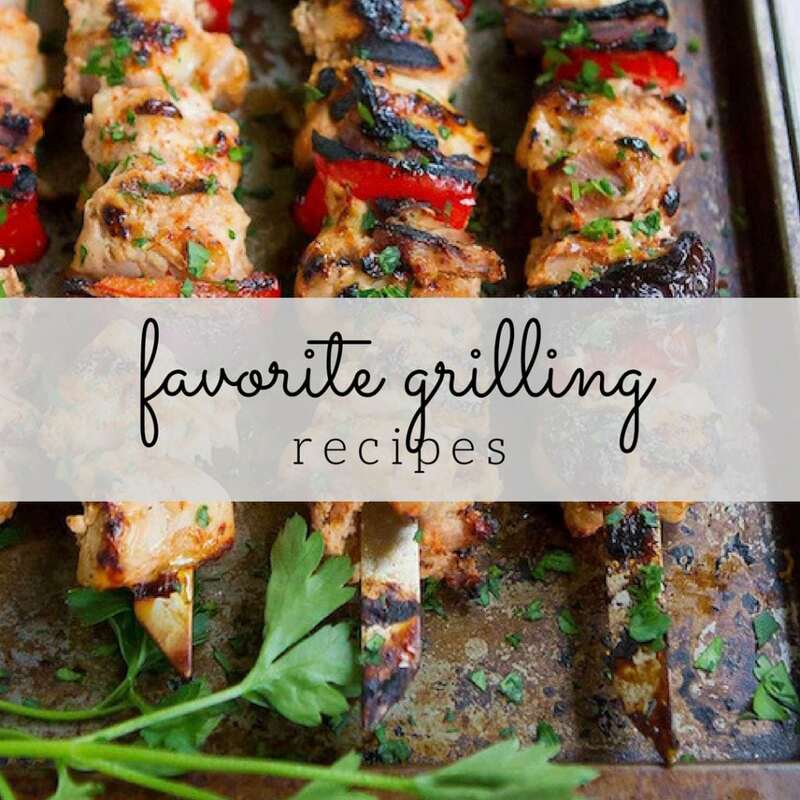 Dara, I love this recipe! What a great idea!!! I love these flavors. I never would have thought to serve that mixture over anything but rice or noodles. Truly outside the box. Love it. Dara, these are brilliant. 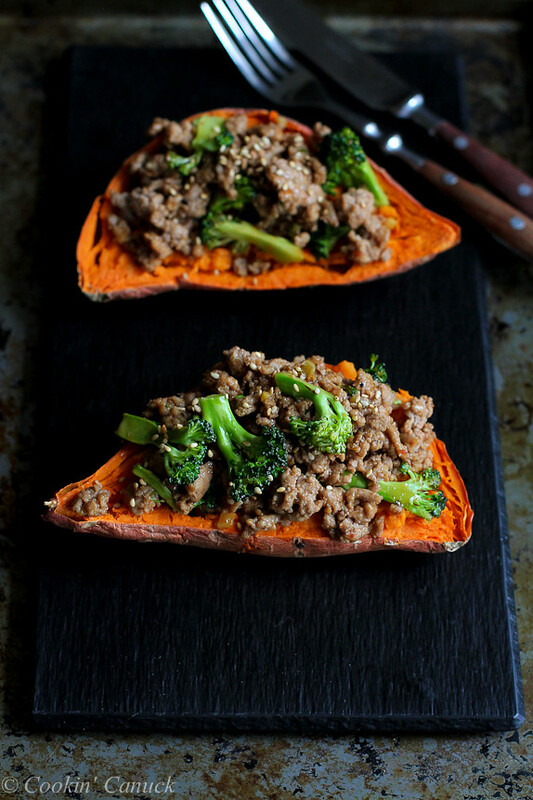 Love that you’ve added all the Asian flavors to these stuffed sweet potatoes. I can’t wait to try these! Oh Gosh I LOVE this recipe because I am a big fun of stuffing sweet potatoes!!! It is definitely recipe! Have to try this recipe soon! 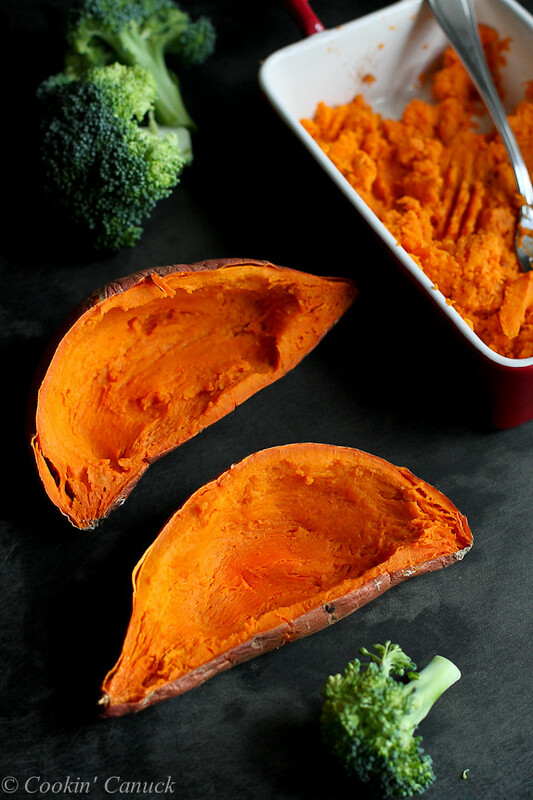 My husband is the one that introduced me to sweet potatoes and I’ve loved them ever since! Stuffed potatoes are so good and I’m always looking for new ideas for them! This sounds delicious, and I think the sweet potato is the perfect base (no matter the time of year). I guess this is kind of weird but I’ve never had a sweet potato skin! I always peel them. I’ll have to try these! This looks delicious! I have a jar of long neglected 5-spice powder in my cabinet…I’m going to dig it out and try this recipe very soon! I think my whole family will love it! I’m always interested in eating sweet potatoes. This is so different and so tempting and I can’t wait to try it out. That 2nd photo is really pretty the way you stylized it and love the lighting, Dara. This is such a flavor packed and delicious looking dinner. I’m a total “heat my potatoes in the microwave” kind of girl too. Ain’t nobody got time for heating up a potato in the oven..haha. I love that you stuffed the sweet potato with the delicious filling. It sounds amazing! 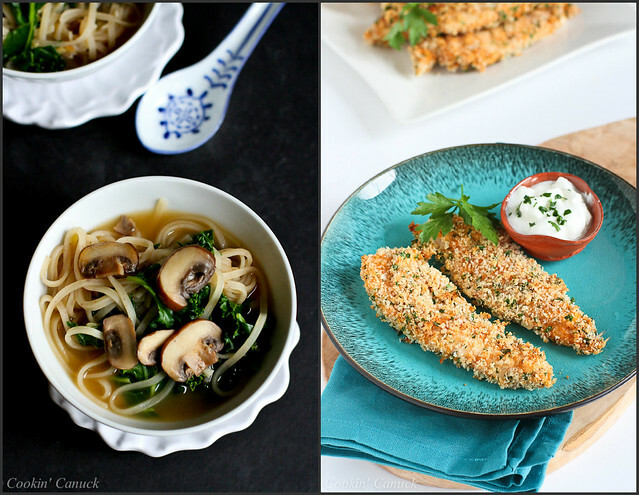 Tripled this recipe to freeze for lunches – absolutely delicious! Will definitely be a staple for lunch!